Among the various companies, non-profits and researchers using tech company Google’s TensorFlow platform, one application that has caught the attention of developers at the internet giant is PlantMD. Created by high school students Shaza Mehdi and Nile Ravenell, the app can detect diseases in plants. The duo, who showcased the app at Google’s I/O annual developer conference this year, built it based on the Internet company’s open-source machine learning library for data programming—TensorFlow. “PlantMD’s machine learning model was inspired by a dataset from PlantVillage, a research and development unit at Penn State University. PlantVillage created an app called Nuru, Swahili for 'light', to assist farmers to grow better cassava, a crop in Africa that provides food for over half a billion people daily," Fred Alcober, a member of Google's TensorFlow team, wrote in a blog post. 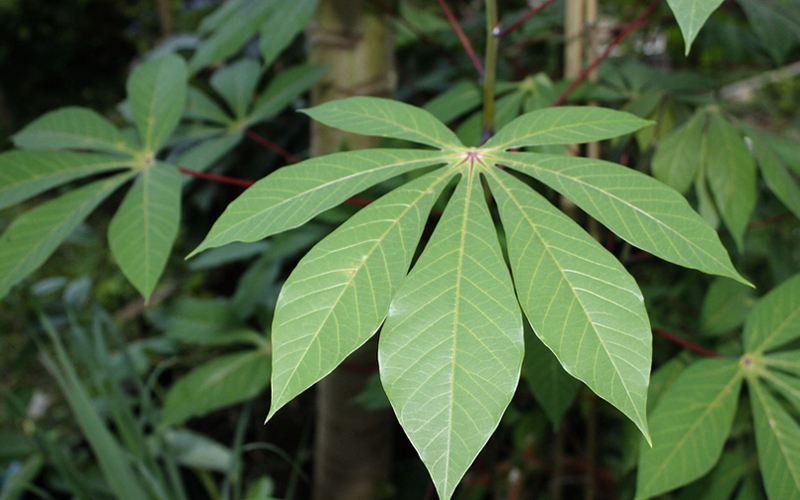 Cassava plants, wrote Alcober, though very tolerant of harsh weather conditions, is susceptible to pests and diseases. Because symptoms in diseased plants can appear slowly, it is very difficult for farmers to notice and correctly diagnose the disease, he explained. "PlantVillage and the International Institute of Tropical Agriculture (IITA) developed a solution using machine learning that could help farmers better identify and manage these diseases quickly. They annotated thousands of cassava plant images, identifying and classifying diseases to train a machine learning model using TensorFlow," Alcober wrote. He added that once the ML model was trained to identify the diseases, it was deployed via the app that farmers could use. All they had to do was to wave the phone in front of the leaf of a diseased Cassava plant and the app would diagnose it and suggest ways to maintain the crop, he added. Google has been using artificial intelligence to solve problems in areas such as healthcare, education and employment. This month, it revealed that it had developed an AI system that can predict when a patient might die. The firm is also using AI for its Hire recruitment platform. Last month, the Alphabet-owned company’s autonomous driving subsidiary, Waymo, said it plans to infuse machine learning and AI capabilities into its self-driving cars. In April, Google said that it is using image-recognition technology imbued with AI to detect illegal fishing in seas.